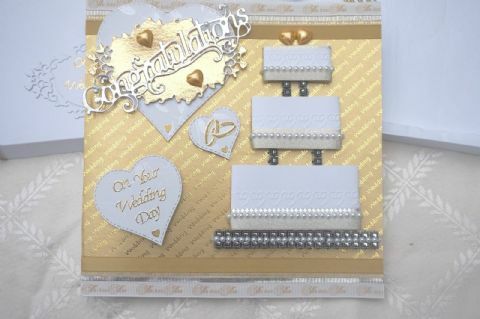 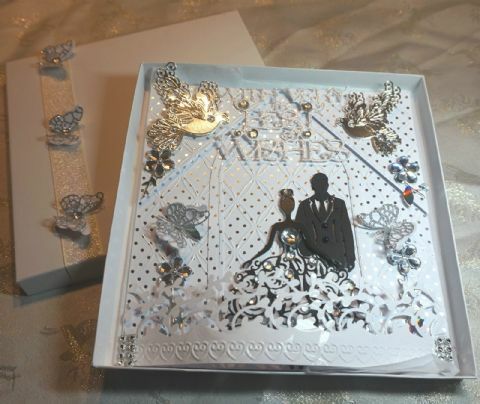 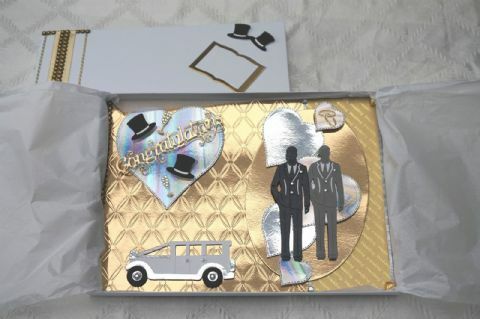 These cards are ready for dispatch we can also alter them by adding names, dates etc or make one individually crafted to your specification, we can source photos or you can send one to us, the cards are supplied with an insert so we can personalise it with add any name, verse or message. 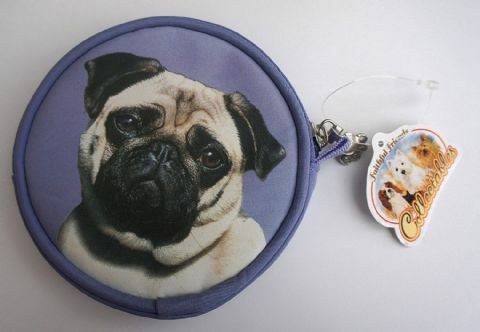 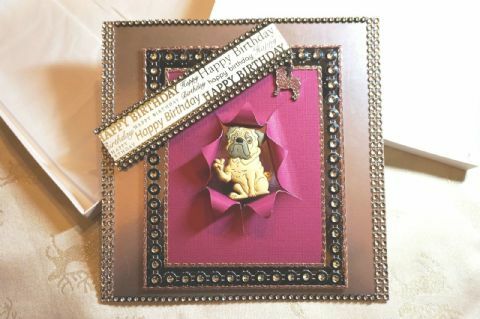 Please allow up to one week for making and delivery. 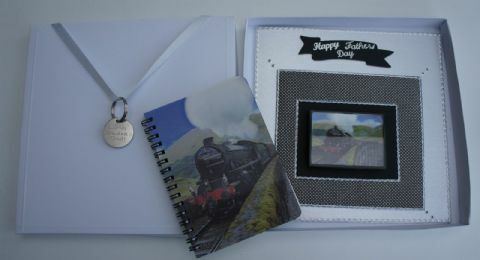 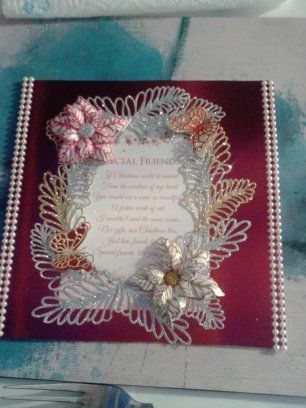 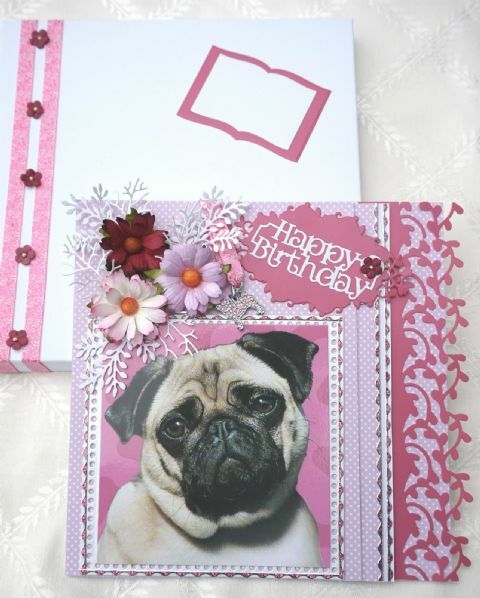 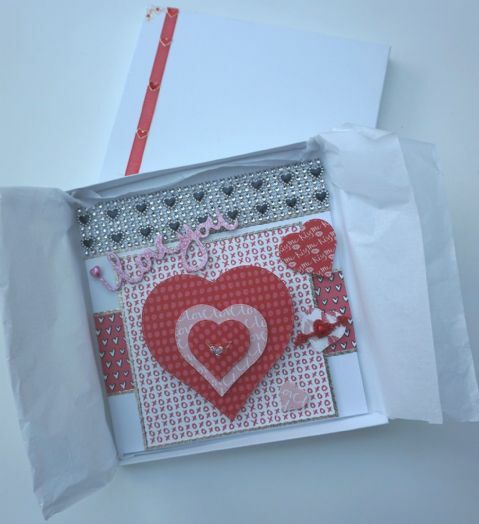 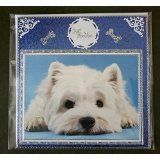 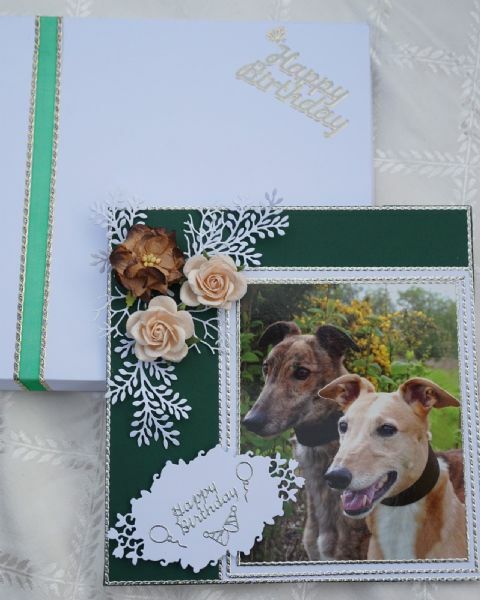 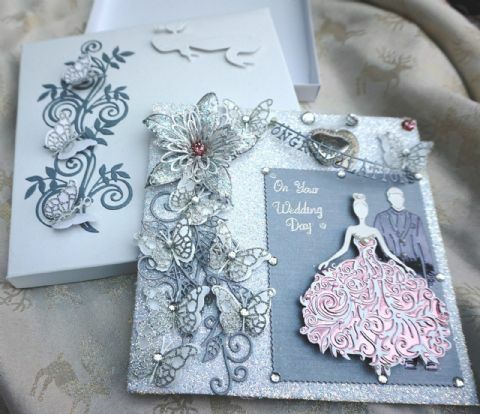 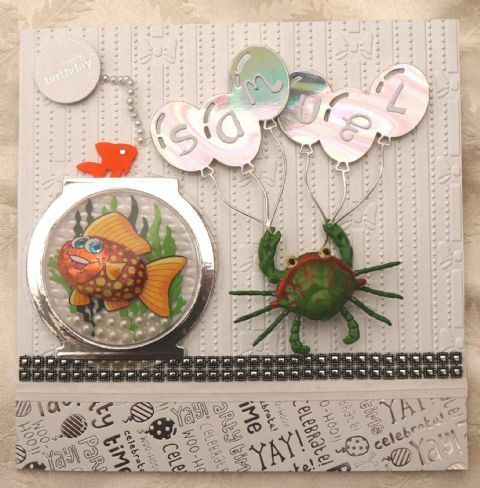 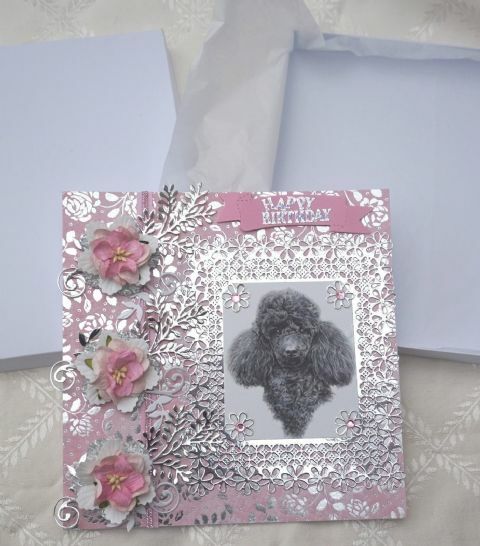 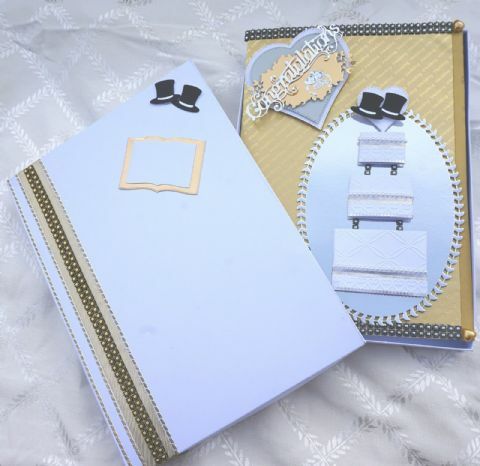 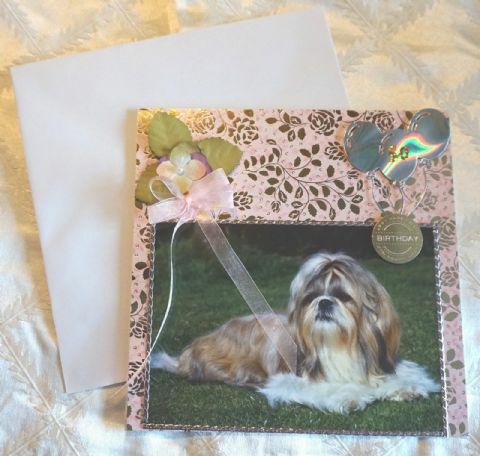 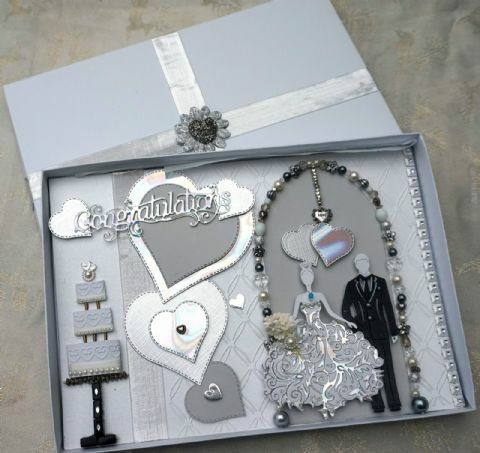 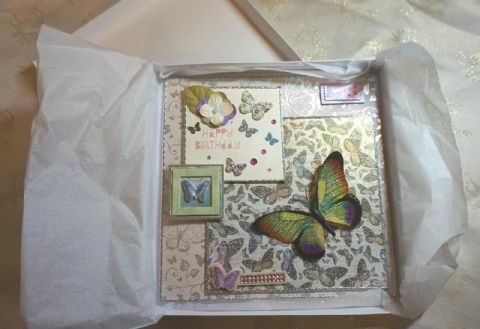 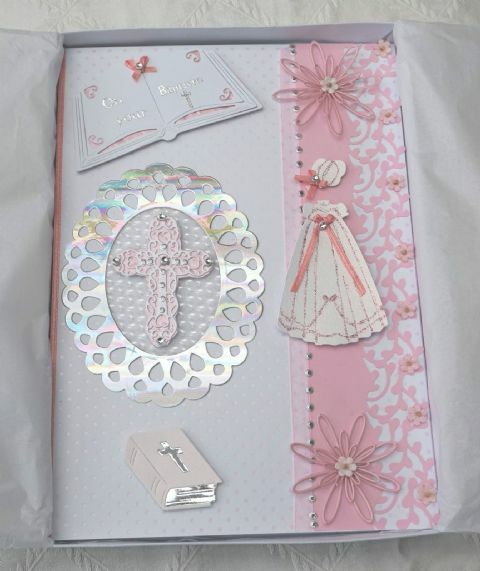 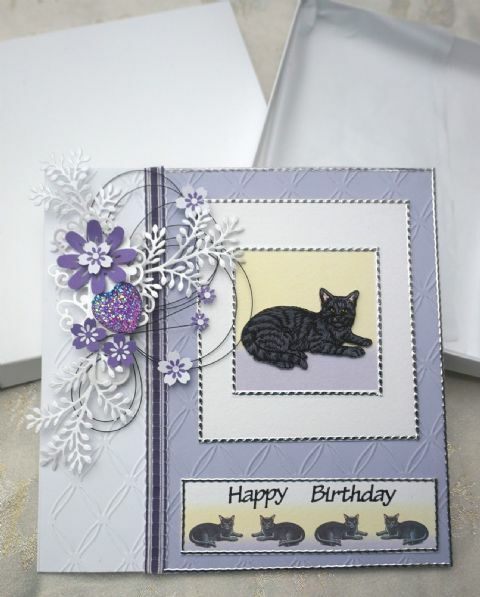 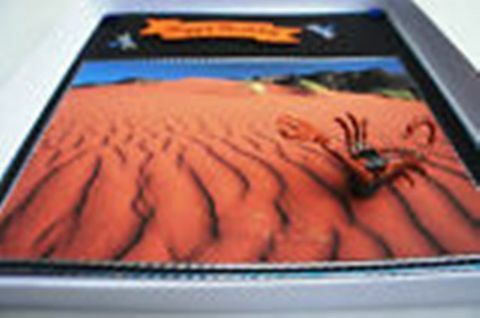 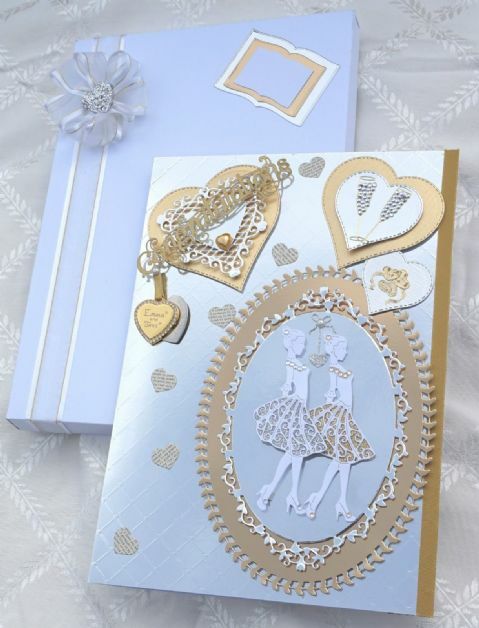 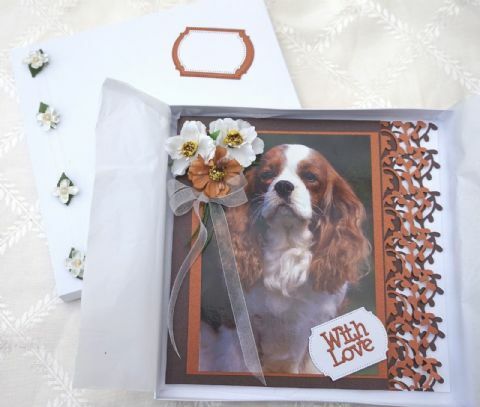 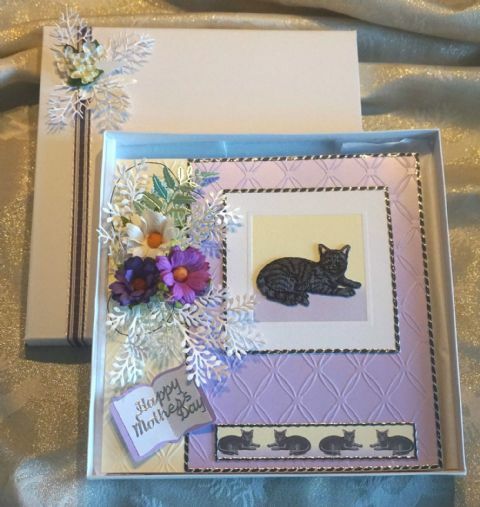 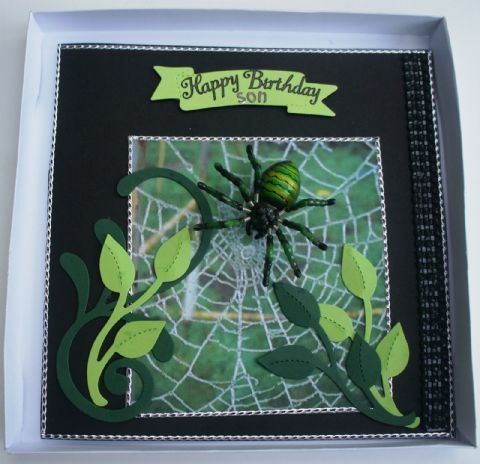 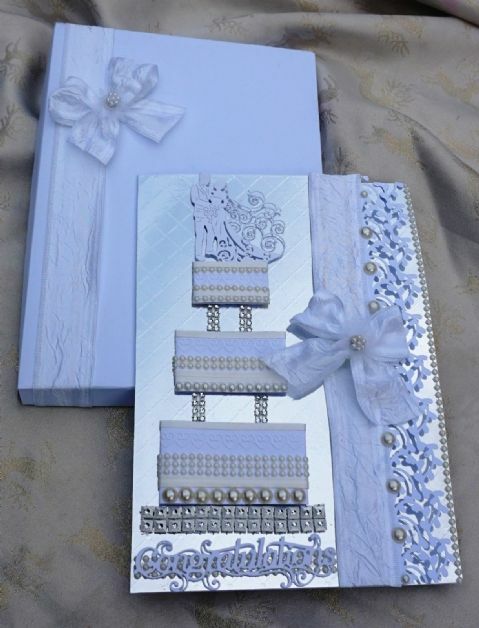 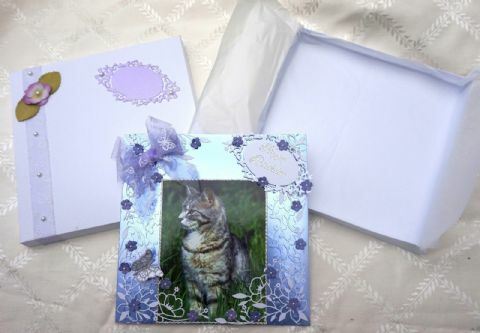 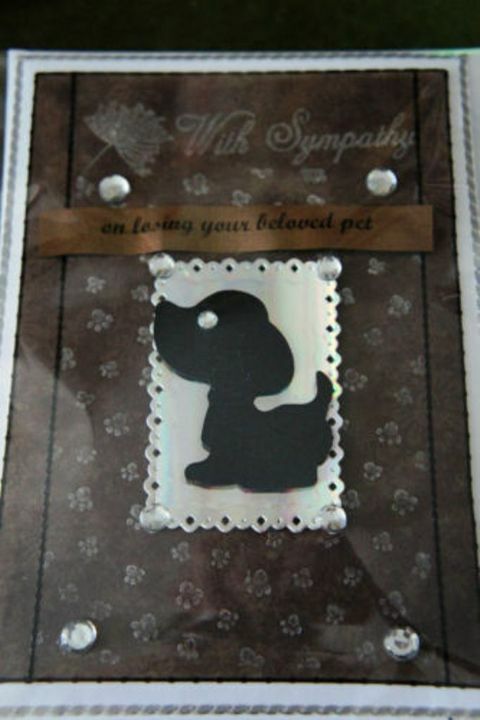 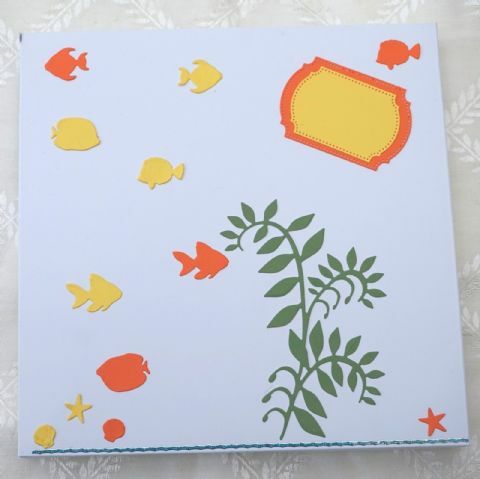 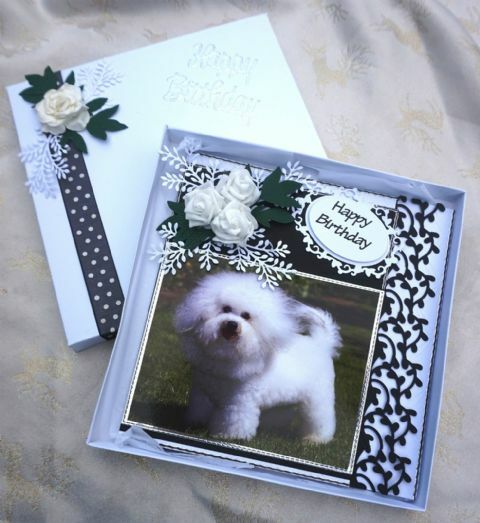 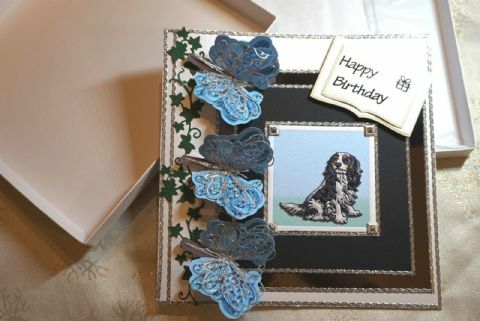 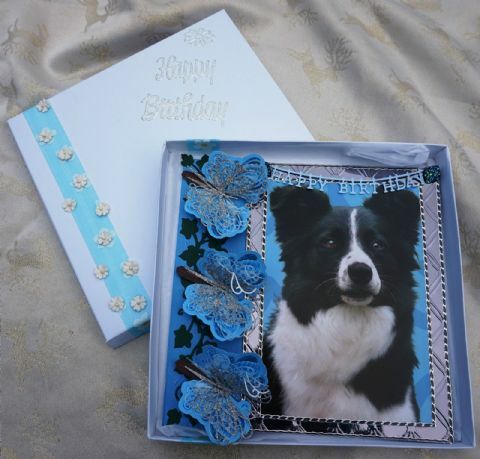 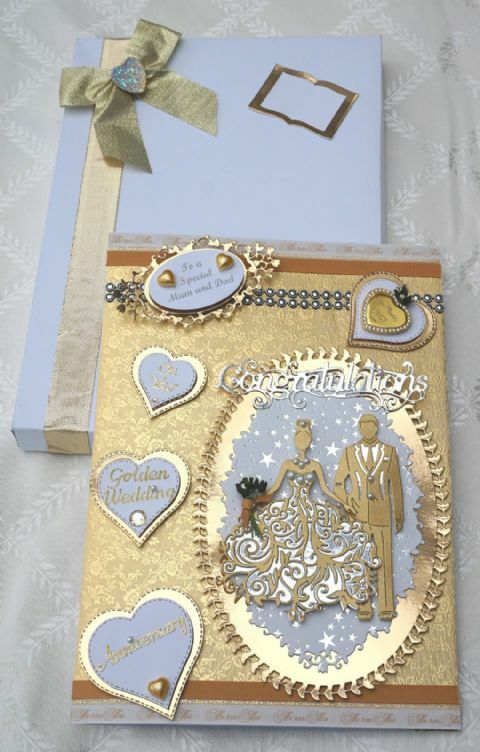 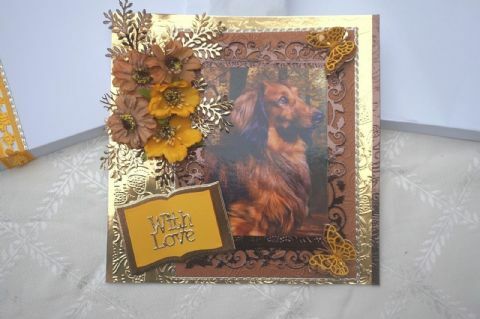 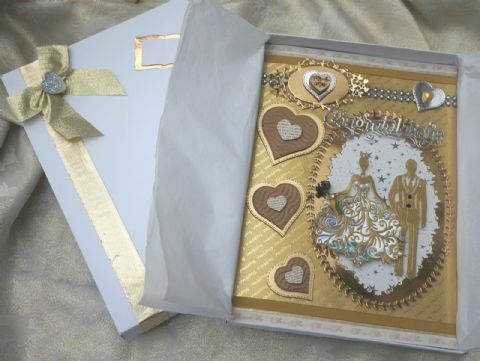 Hand crafted cards made to your specification any occasion.